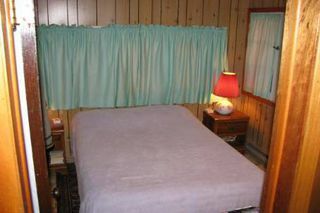 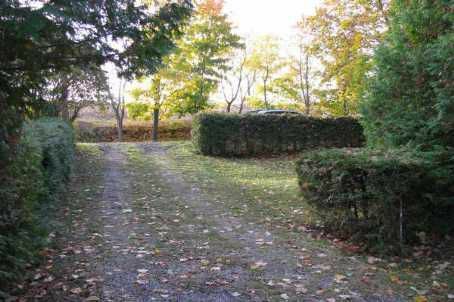 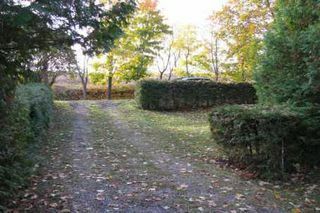 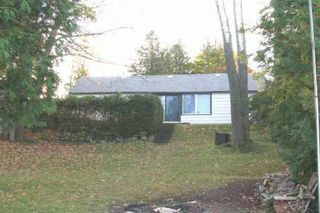 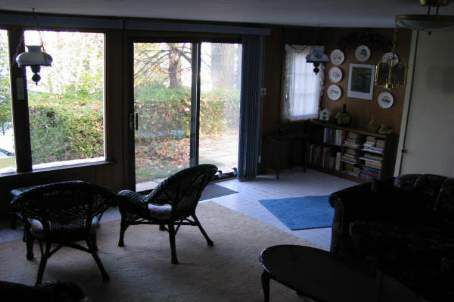 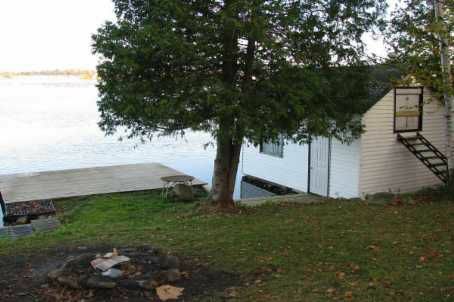 4 Bedroom Cottage On Mitchell Lake With Direct Westerly Exposure. 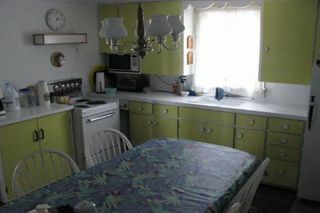 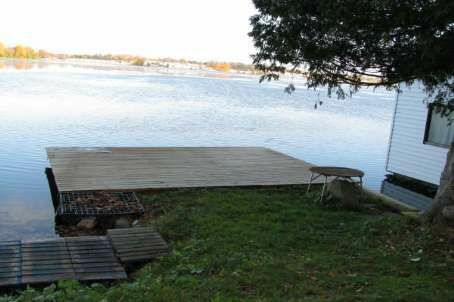 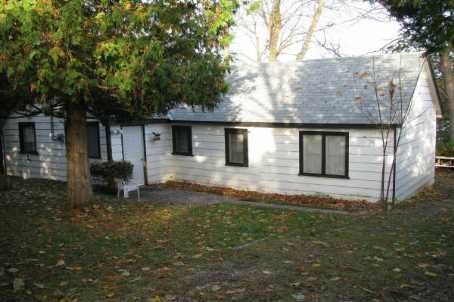 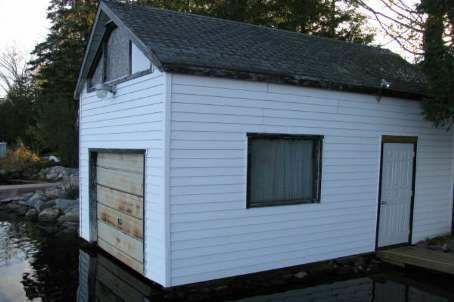 Great Opportunity To Own Waterfront Cottage For A Very Affordable Price. Excellent Fishing And Boating With Direct Access To Balsam Lake And Trent Severn Waterways. Enjoy Recently Installed Oversized Dock At Shoreline, Wet Boathouse With Loads Of Storage For The Water Toys.